Our Mission is to help break the cycle of domestic abuse by healing and empowering women and their children, enabling them to live new, safe and productive lives. In the year 2000, Trish Steele, founder of Women Crown in Glory Inc. started the Stepping Stones to a New Life Program under the Safe Passage division. Beginning by opening her own shelter in a rented house, Safe Passage then moved to a suite of offices, enabling more women to come to participate in the program to be healed emotionally and physically. 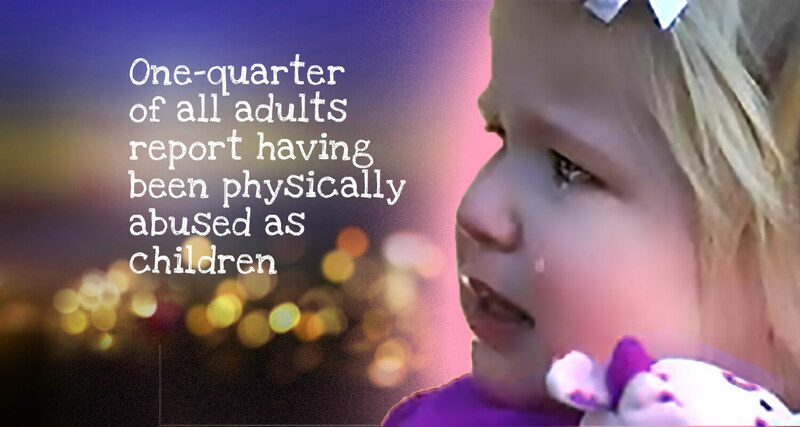 Safe Passage serves low-income women victims of domestic violence, and their children, throughout Los Angeles County. More than 1800 women and their children victims of domestic violence have been touched by Safe Passage through outreach, phone calls and program participation. 95% of our clients are healed emotionally and physically, break the cycle of abuse, and successfully obtain stable jobs and safe places to live with their children. 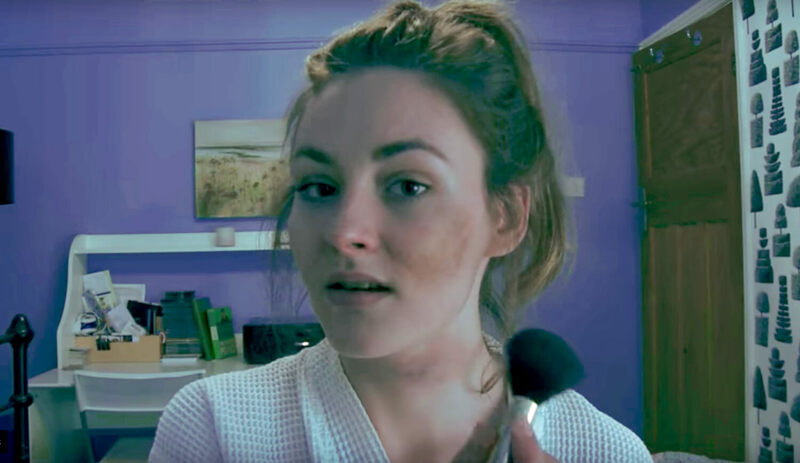 Our outreach program “It’s Not Okay” educates the community about the horrors of domestic violence, with information about the “red flags” to look for, and to recognize, an abusive relationship. CBS 2/KCAL 9 who helped us create and air public service announcements. Run for HEALING, Race for OPPORTUNITY, Walk for EMPOWERMENT! 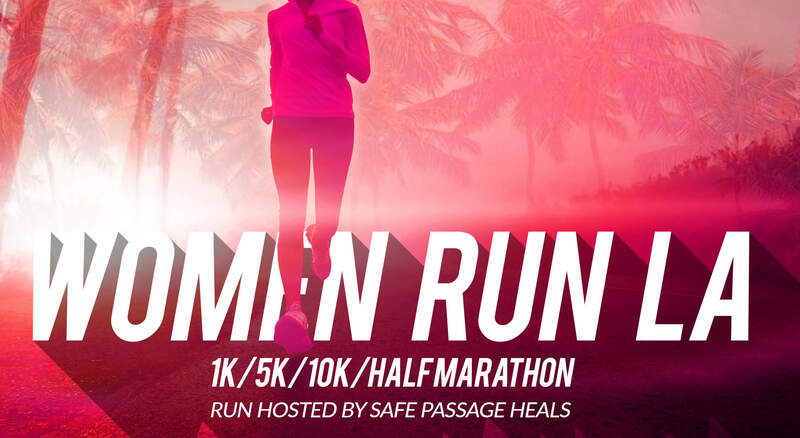 Women Run LA is a race event to benefit Safe Passage, an organization providing services to women who are healing from domestic violence and abuse. 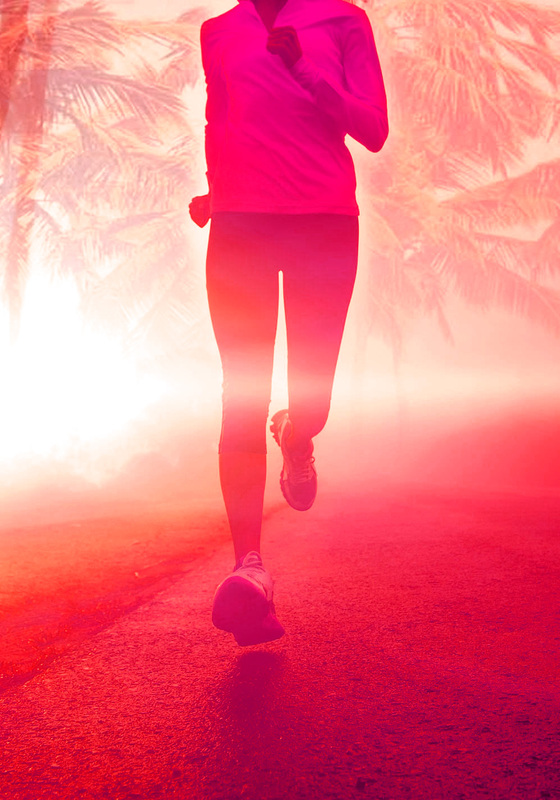 Women Run LA will host a half marathon, 10K, 5K, and 1K fun run. 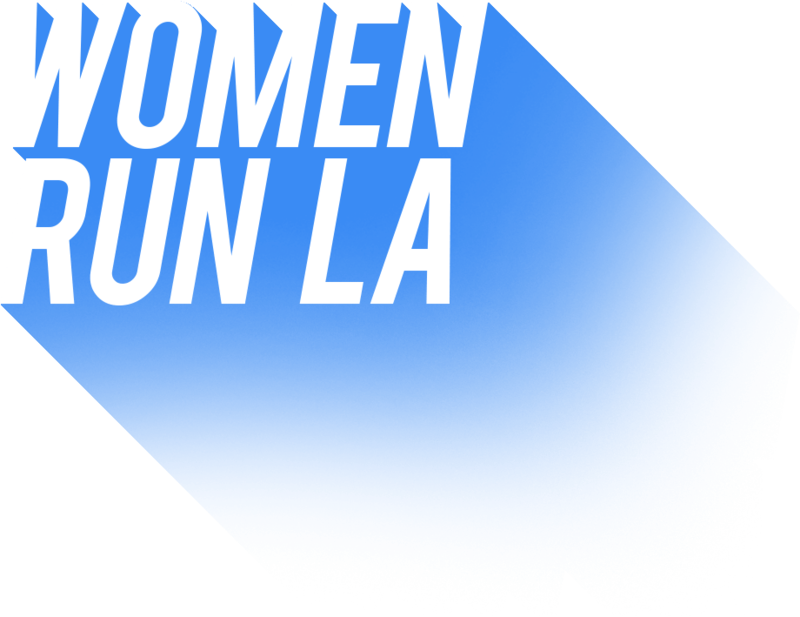 Women Run LA will take place on January 20, 2019, the day after the 3rd annual Women’s March. 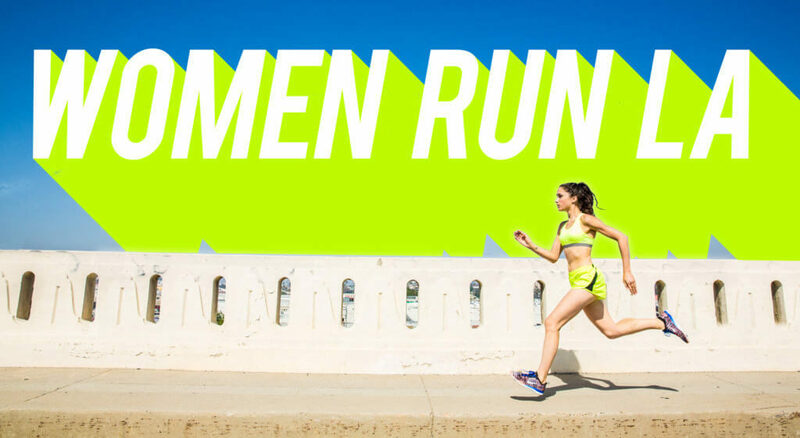 Women Run LA is open to people of all ages, all genders, and all abilities. We hope the races will take place on the beautiful campus of California State University, Northridge, and surrounding neighborhoods. Women Run LA is focused on healing, empowerment, and breaking the cycle of violence towards women and children. Our motto is Race4Empowement – Women Run LA! The day will include music, dance performances, speakers addressing the important issue of domestic violence. Our entertainment stage will be backed by a huge video animation and graphics screen on the side of a bus. The event will include an expo featuring fitness, health, and exercise related vendors offering their products and services. Our goal is to provide the community with an entertaining and enriching race event that benefits an organization that is doing great work in the San Fernando Valley, and all of Los Angeles County.